Type "journalctl" to view systm logs. The solution is pretty simple. 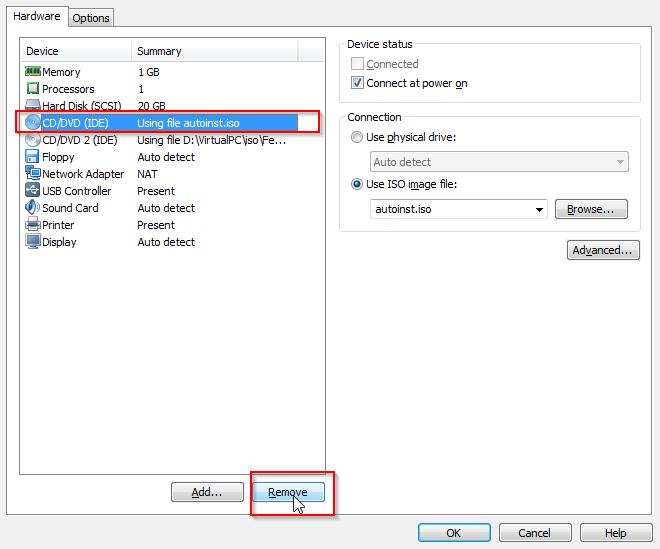 The problem is inside VMWare automatical installer and VMWare’s autoinst.iso image which is automatically connected to virtual machine. To resolve this issue, stop your virtual machine, open Edit virtual machine settings and remove first CD drive with mounted autoinst.iso. When you remove this iso from you VM, run it again and everything will work as expected. For detailed bandwidth tracking there is a great plugin ip_conntrack available on dd-wrt.com forum. 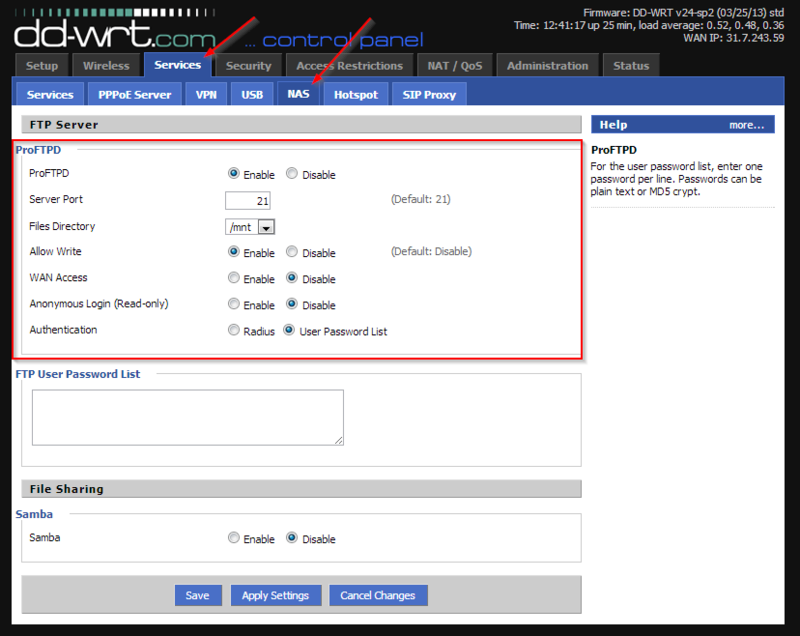 The easiest way how to upload any content to DD-WRT is build-it ProFTPD server. 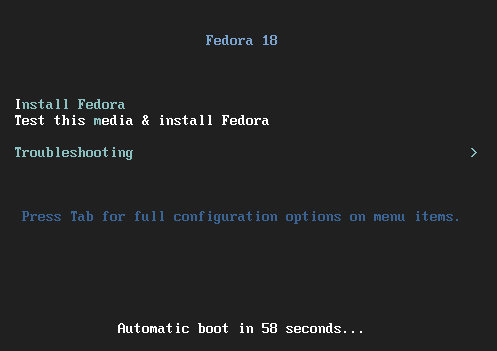 To enable it, open Services -> NAS and check ProFTPD server. Now you can upload any content to your router by any FTP client. Now it’s necessary to execute all steps described in ip_conntrack post. Even though I find phpMyAdmin and similar tools useful I don’t like them on production servers. When I spent a lot of my time protecting website against SQL injection I don’t want to leave opened doors to access the database through phpMyAdmin. Many phpMyAdmin installations are not protected with HTTPS and just one login on a public or attacked wifi can lead to a lot of troubles. So I recommend to delete the phpMyAdmin installation from the server and start with a more comfortable and secured way to do the task. 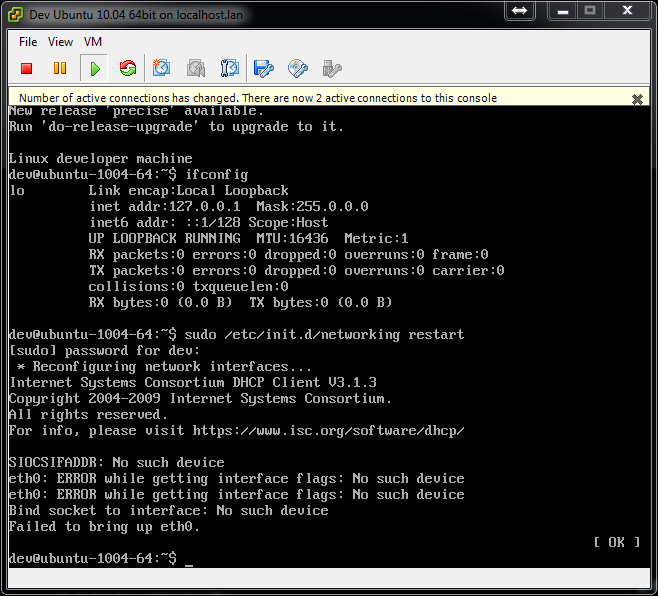 I’ve selected port 3366 to be used on my local machine so it avoids conflict with my other installation. Now I can connect from any tool to MySQL database at localhost:3366. I prefer Netbeans IDE and MySQL Workbench which is also really great for server/user configuration. We are using SSH a lot to deploy our projects and to do common maintenance tasks. If you are accessing your server many times a day you might find frustrating typing the password all the time. You can use private key instead. Here are some detailed articles about adding RSA key and configuring SSH daemon. Bellow is a summary of the basic steps for Windows users. Putty which is a great alternative to the Linux tools. To generate private/public key you should use PuttyGen.exe. Run the application, click generate and follow the instructions. It’s a good idea to put your name into the key comment so you could easily recognize your public key in configuration files. You should also protect your key with a password. Now we have a little bit more secured but more comfortable way to use SSH. How to get current linux and GLIBC version?